Kris Goodmanson of the CIC wins big with the Rapid Prototype Nodal Frame Manufacturing Technique for Advanced Composite Applications. Each year the Canadian Federation of Engineering Students hosts a Canadian Engineering Competition where students are able to compete in a variety of categories. Students must first qualify at their respective schools and again at a regional event prior to involvement in the national competition. As part of the Innovative Design portion of the competition, Kris Goodmanson, a student employed by the CIC, developed the “Rapid Prototype Nodal Frame Manufacturing Technique for Advanced Composite Applications”. 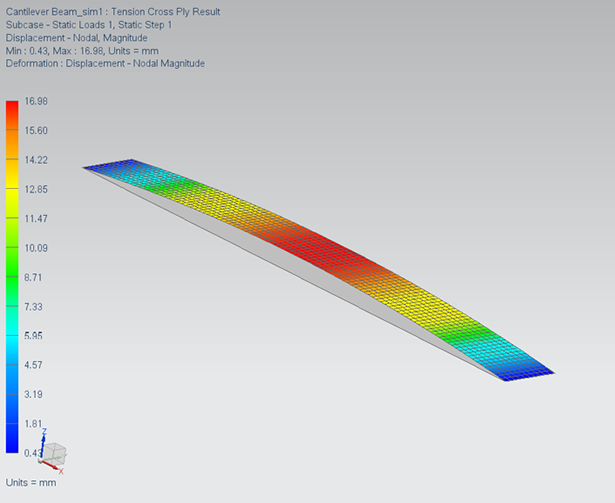 This idea partly addresses the problem of having complex geometries integrated into the composite layup process. Following creation of a design concept, Kris and the CIC approached the Industrial Technology Centre (ITC) to create a rapid prototyped wing structure which provided the internal geometry for the structure. 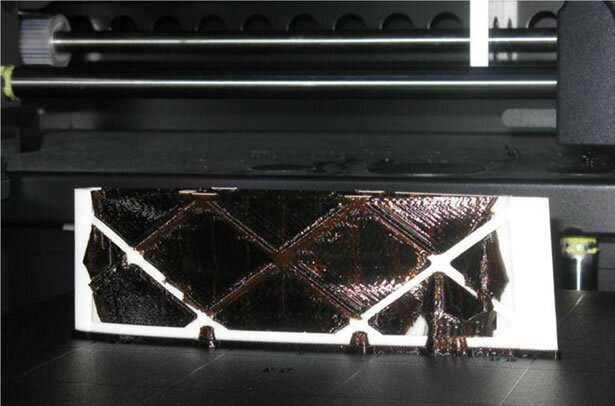 This “printed” wing structure supports composite laminate materials which cover the assembly and produce the necessary stiffness and strength. After qualifying at the local university level and then at the Western Engineering Competition, Kris participated in the recently held national competition in Vancouver and presented the printed design. Through his efforts Kris received first place for Innovative Design, and additionally the W.R. Petri Engineering Design Award which recognizes the contribution of an outstanding innovative design. It is the intention of the CIC to continue the development of this design philosophy and manufacturing technique utilizing the available technology at the ITC and combining it with truly engineered geometries that will undoubtedly lead to lighter and more efficient designs in the future.